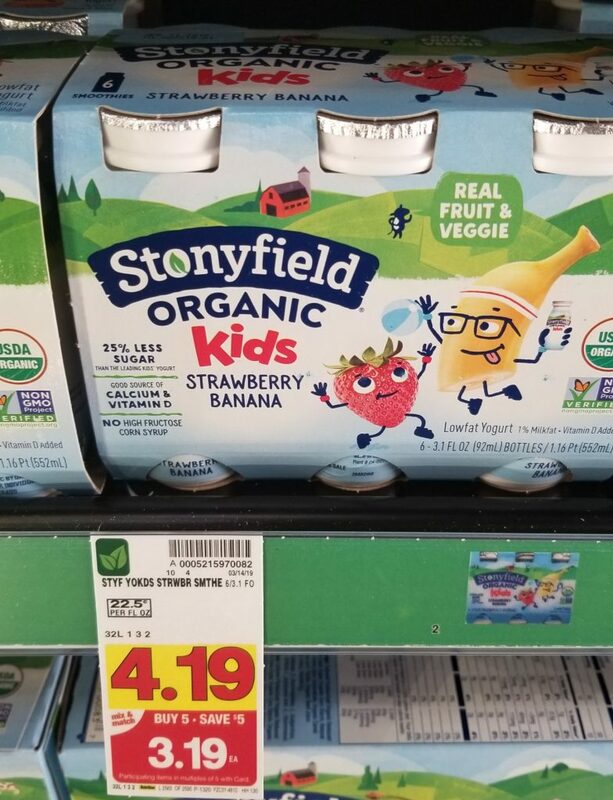 Stonyfield Organic Yogurt is on the mega sale this week! Do you have little ones that love yogurt? I know that I have a little one that really enjoys a cup of yogurt for breakfast!